The death of Bruno Sammartino hit me hard. 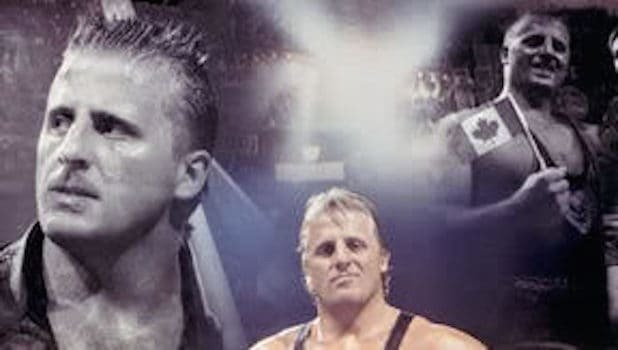 He was my childhood hero. For you see, if you’re of that certain age and were blessed to see him live, particularly in packed Madison Square Garden where the love for this impossibly charismatic man was palpable, you understand what the young folk merely watching on video today could not. 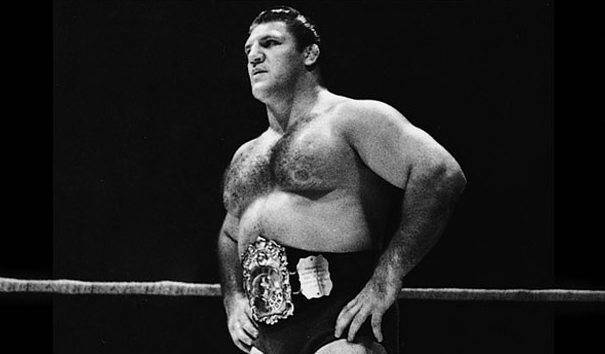 The Death of Bruno Sammartino Announced on April 19, 2018. 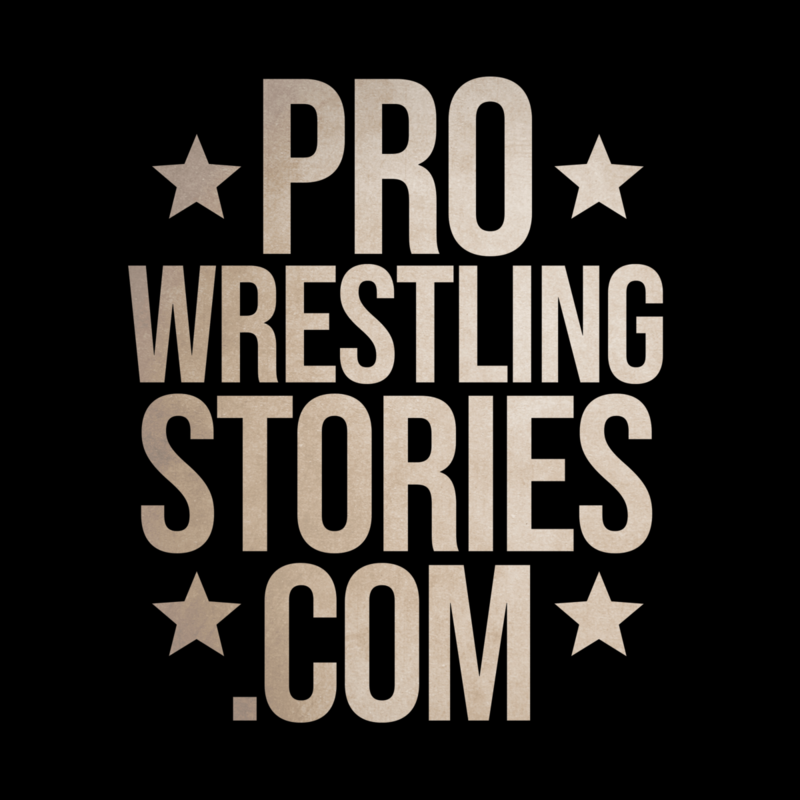 On June 24, 1974, I attended my very first wrestling show at Madison Square Garden. “The Hollywood Fashion Plate” Freddie Blassie and Nikolai Volkoff took on Chief Jay Strongbow and Bruno Sammartino in the main-event. 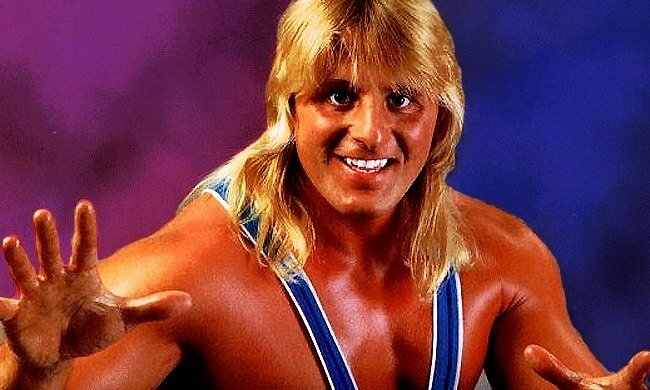 Nearly a half century and thousands of live matches later, there isn’t a wrestler I love more than Bruno. It’s not every day your childhood hero dies. “No!” I said in disbelief as the messages and e-mails started to pour into me today. 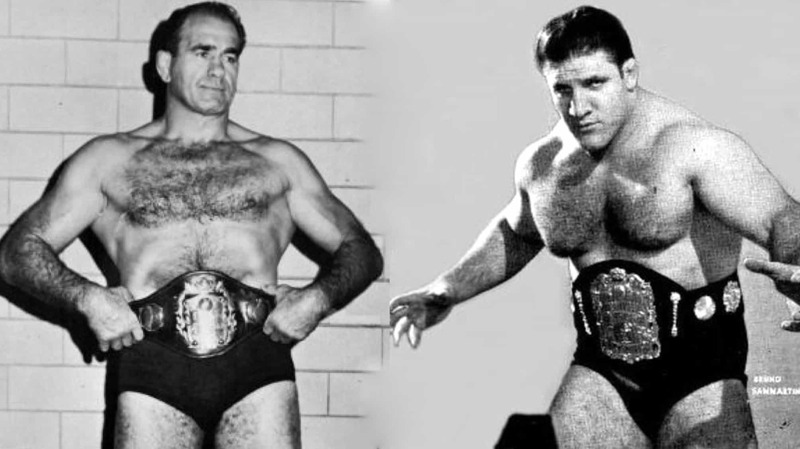 Bruno Sammartino at 82 had “the same body” as Bruno at 42. Wasn’t he “The Italian Strongman?” A real-life Superman? A melancholy swept over me. “If Bruno were a mere mortal, what’re my chances of getting out of here alive?” was an odd thought that popped into my head while trying to process this loss. The death of Bruno Sammartino hit me like a brick. 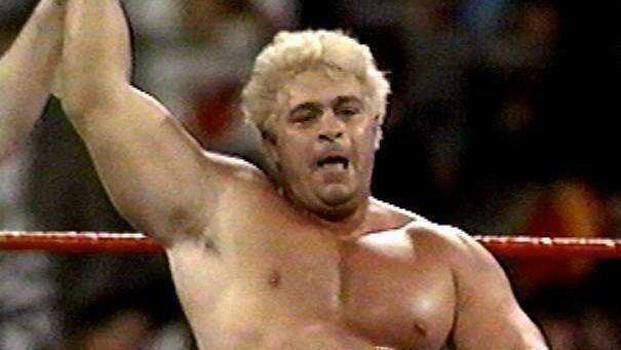 “Hailing from Abruzzi, Italy…” the old school announcer bellowed, and without a note of blaring music or hint of pyro, this barrel-chested powerhouse walked down the aisle in a plain pair of tights and the building erupted in sheer joy, excitement, and pandemonium. “Bruno! Bruno! Bruno!” we’d chant until hoarse. And month after month, year after year during his second legendary reign he’d face a revolving door of larger than life super villains straight out of Marvel Comics, many of whom towered over him. There was the monstrous Nikolai Volkoff who could make fruit explode in his hands. “The Mormon Giant” Don Leo Jonathan. Killer Kowalski who ripped Yukon Eric’s ear off and many regarded as one of the greatest heels of all time. 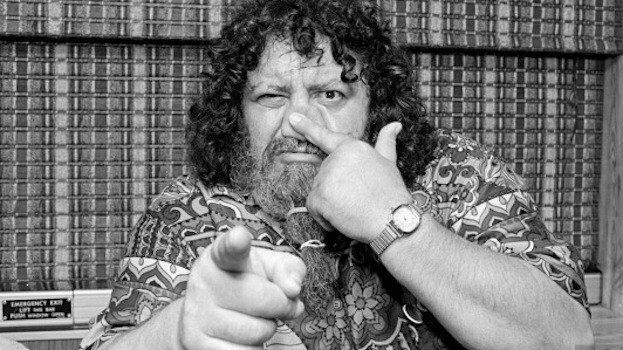 Bruno’s former friend, Spiros Arion, who turned on Jay Strongbow and challenged Bruno for three straight months at the Garden before Bruno finally vanquished him in a “Greek Death Match.” The 6’9 gigantic former NFL star, “Big Cat” Ernie Ladd. “The Russian Bear” Ivan Koloff who had vanquished Bruno once before, and you could hear a pin drop that night, so shocked and heart-broken were his fans. The fierce Waldo Von Erich and Baron Von Raschke, both in Nazi regalia. A young Stan Hansen and Bruiser Brody making their mark. Olympic strongman Ken Patera. 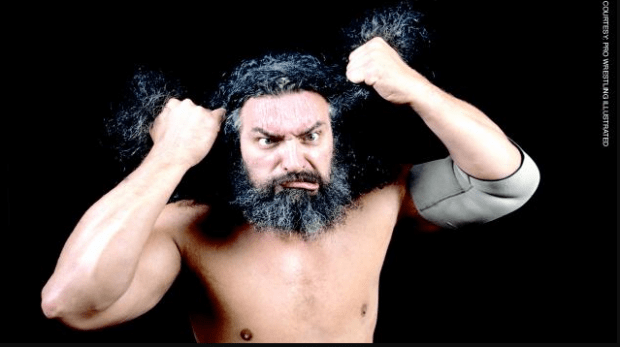 The “Maniac” John Tolos hot off of L.A. TV. “Big” Cowboy Bobby Duncum. Returning former champ with the deadly heart punch, Stan Stasiak. There were wild and wacky challengers- Buggsie McGraw and George “The Animal” Steele. The colorful Valiant Brothers headlined MSG four times against Bruno and partner Jay Strongbow- the bleached blondes led by Bruno’s nemesis Captain Lou Albano. 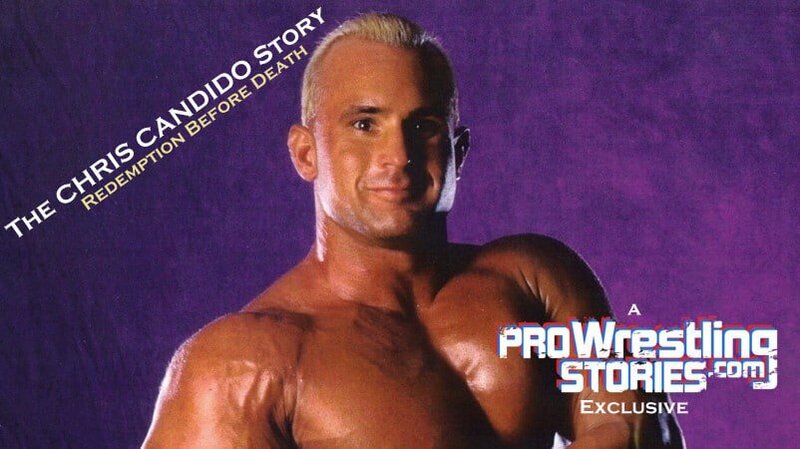 And, of course, arch-rival Superstar Billy Graham, “The man of the hour, the man with the power, too sweet to be sour…” What they did was “meat and potatoes”- tests of strength, brawling, but my God did it ever work. On one occasion, Superstar “quit” mid-match, and special guest ref, 400-pound Gorilla Monsoon, ran after him into the dressing room, threw him on his shoulders, carried him to the ring, and dumped him back in where a waiting Bruno pounced on him like a lion on his prey. The roar was absolutely deafening. And unforgettable. 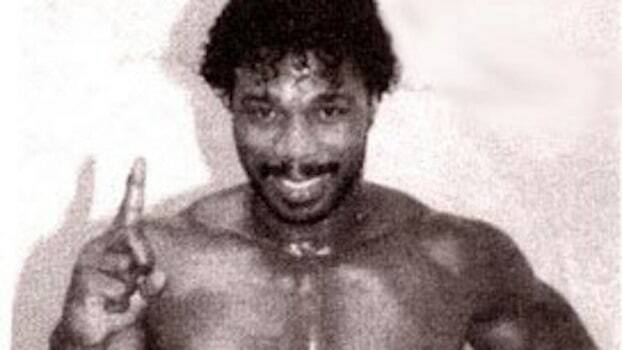 And as a skinny teen in awe of this amazing physical specimen, I’d go month after month, never tiring of our champion. I’d savor each and every amazing comeback after his taking a horrendous pounding. Subconsciously it was as if I were finally beating up those school bullies and it was a beautiful thing to vicariously experience. 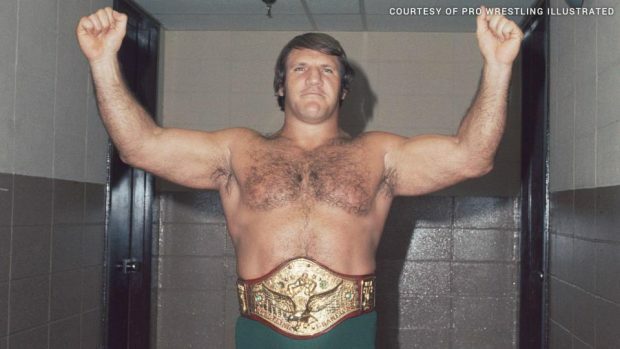 And while guys like Andre and Dusty never once stopped to sign autographs for us kids or even acknowledge us, Bruno was a champion outside the ring as well. We’d wait by that MSG door and he always had a friendly word, sign whatever we put in front of him, and there was even that oh, so powerful handshake for us star-struck kids. And now with the announcement of the death of Bruno Sammartino he’s somehow gone. Thank you so much for those magical nights. The sound of “Bruno…Bruno…Bruno…” still magically rings in my ears and my heart some forty years later. Rest in peace, our forever champ.